With nearly 25 years of street experience as a Paramedic, Kenneth Worley has seen the evolution of the modern threat first-hand. Serving as a Training Lieutenant for Okaloosa EMS he has tremendous experience in recognizing and filling the gaps in emergency response training and preparedness. In 2014 Kenneth was a Planning Chief for the Okaloosa Mass Casualty Active Shooter Exercise for Region One. 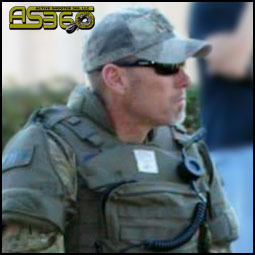 In addition he also served as the "Active Shooter Role Player" for the three day event. Working with the planning team to develop the After Action Report (AAR). 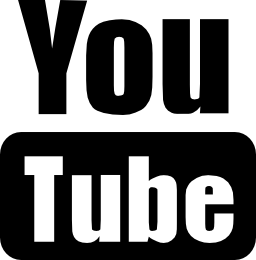 He recognized a need for broader training solutions both within the public and private sector. 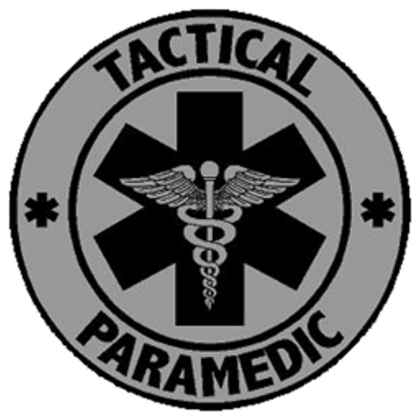 Recognizing that there were few opportunities for organizations to receive high quality Active Shooter and Workplace Violence training Kenneth began compiling a highly diversified group of SMEs. 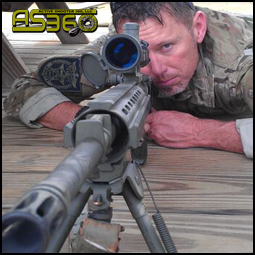 In 2016 Active Shooter 360 was born. Today, Kenneth serves as the CEO and focuses on developing cutting edge solutions to train and prepare your organization for the worst. 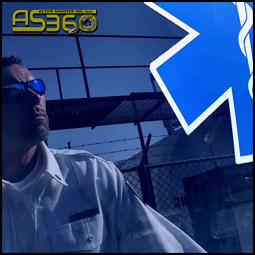 Now, with the assistance of the AS360 team he brings his training and real-world experience to a platform designed to save your life. 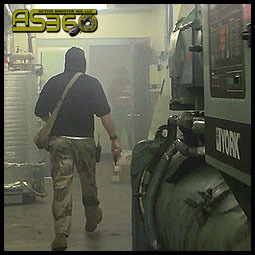 AS360 - Preparing you for the worst!